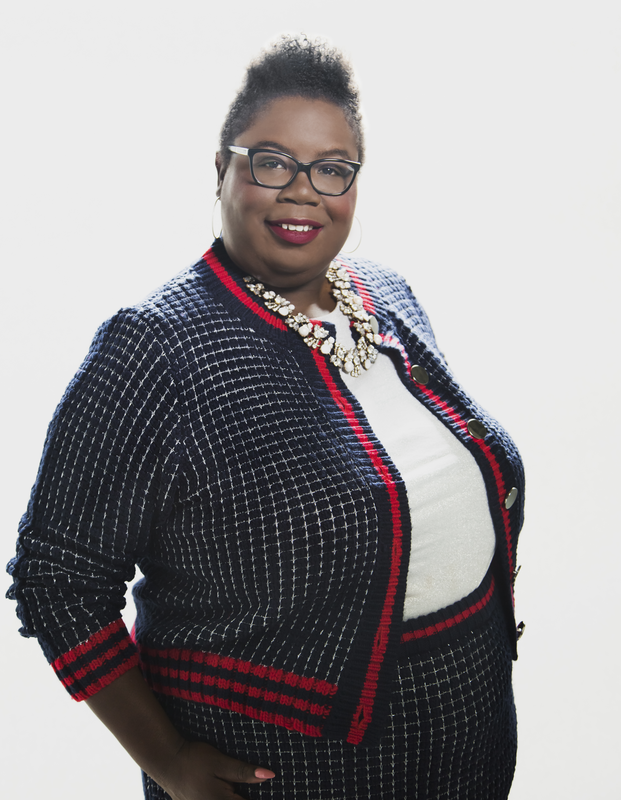 Malia Anderson is a nationally recognized personal stylist, body positive activist, public speaker and writer. At speaking events throughout the country, Anderson conveys her true American success story. On May 3 she will share her experiences as a female entrepreneur with our club, and how the traumatic events of her childhood have led to her successes as an adult. Her company, Style by Malia, is a go-to for powerful women throughout Northern California and her much-anticipated personal lifestyle blog, Malia Anderson: My Life Styled, is about to be launched. Recognized by the Sonoma County Economic Development Board ‘s “Year of the Entrepreneur”, Malia’s journey will be sure to inspire. Ann Gospe, formerly of that office, will be our speaker’s host for the day.